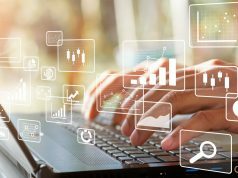 BOSTON – July 24, 2018 – PRLog — Softrax, a division of AFS Technologies, and the leader in revenue recognition automation solutions, today announced the upcoming release of Version 5.1 of its Revenue Manager solution. 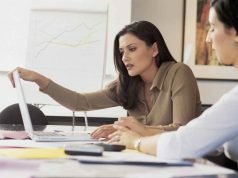 Revenue Manager serves businesses by automating revenue recognition under current and future guidance, including ASC 605, ASC 606 and IFRS 15. 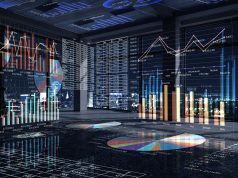 As companies are adopting the accounting practices of ASC 606 and IFRS 15, most have had to take a brute force approach, leveraging bodies and spreadsheets. While tactically necessary for many companies to meet the deadline for adoption, such an approach induces significant risk and cost penalties.  Softrax Revenue Manager was designed from the ground up to automate the processing of complex revenue recognition while maintaining strong controls and audit capabilities. Version 5.1 takes these advantages to the next level. 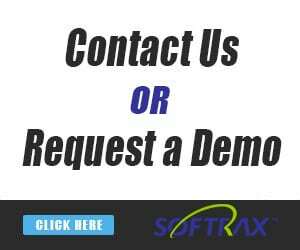 Softrax Revenue Manager v 5.1 includes a number of major updates, including a redesigned User Interface, a state of the art workflow engine, and a more flexible account structure. Version 5.1 will be widely available in January of 2019. Next articleASC 606 Roundup: Varian Medical Systems Inc., Blackberry & more!